Tiziano, thank you for your great manuals! 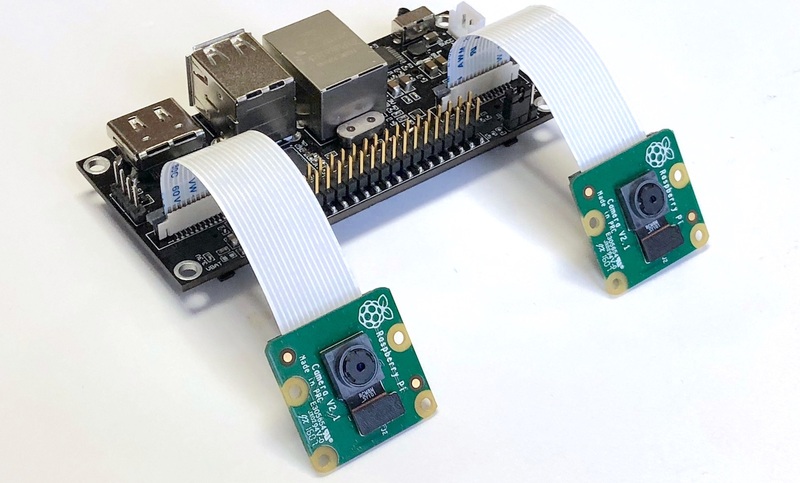 If you have classic Raspberry Pi with the camera, you can repeat all our video livestream experiments. Livestream to YouTube, Android and Oculus Go. Also you can repeat our behind-the-scene experiments with video livestream to WIndows desktop, Mac or any RTMP server. Today we want to share with you our Raspbian image. We call it SLP (StereoPi Livestream Playground). It supports single-camera mode and also two-camera mode for StereoPi.